The Lord, speaking through Nathan the prophet, tells David He will make his name great and give him and Israel a home safe from enemies. God will build a house for Himself through one of David’s sons. God promises to establish a throne for David forever (Jesus). Says almost exactly the same thing as 2 Samuel 7:8-17. God promises David’s line and throne to endure forever. 6) God promises to make David’s name great, provide a place for him and Israel to have a home and not be disturbed by enemies, to give David rest from his enemies, to establish a house for David, to have one of his offspring build God a house, and to establish a throne and kingdom for David forever. Jesus. 7) Personal Question. My answer: God’s love will never be taken away despite what wrong you do. God follows through on all of His promises. 8 ) Personal Question. My answer: Too many ways to list. In sum, everything is His doing. From my past experiences and moves to my present job and role in His kingdom, it’s all God. Keeping the faith has been the key in the lows as well as the highs. I love how God keeps His promises, and He tells David what He’s going to do. I think God talks to us too, and let’s us know His plans — we just don’t hear Him. God promised David that He would build him a house in the sense of establishing a dynasty for the house of David. This was an enduring legacy for David long after his death. God’s promise to build David a house forever was a greater promise than David’s offer to God. This offer would last longer and be more glorious than the temple David wanted to build. God honored what David gave Him, even though he only gave it to God in his sincere intention. There are some things that we want to give God but are prevented from giving. In these cases, God receives the intention as the gift. For many years David did not know the exact reason why God didn’t want him to build the temple. Surely, he was grieved and perhaps heartbroken at the time. But David persevered, still doing God’s work for him. 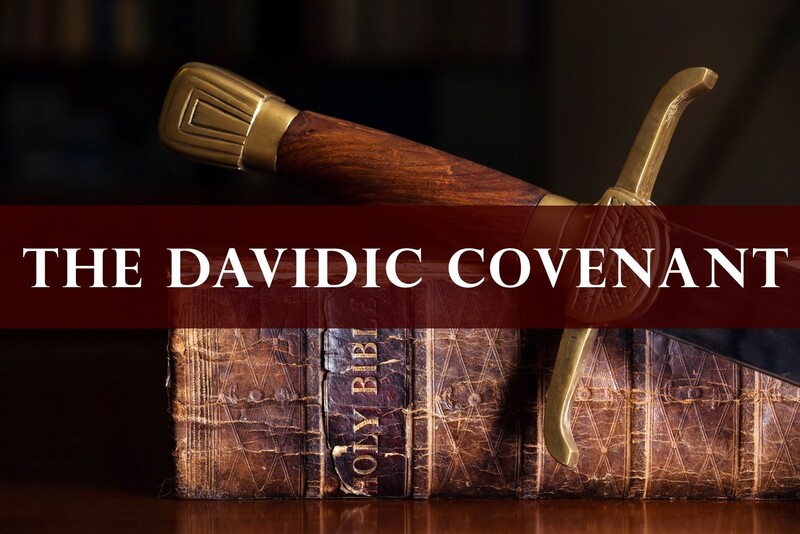 God specifically promised a hereditary monarchy for the house of David — something there had never been before in Israel — a son succeeded as king. The family of Saul all had died. The family of David did rule over Israel for more than four centuries but was eventually removed because of sin. Yet out of the “stump” of Jesse, God raised up a new branch that will reign for ever and ever (Isaiah 11:1-2). How did God fulfill His promises? We see a partial fulfillment in Solomon. God cleft Solomon despite his sins. Solomon build God a magnificent temple. God was about to make David an amazing promise, so God first reminded David of His past work in His life. The same God who was with David wherever he had gone would also fulfill this promise. The Hebrew bayit meaning for house has various translations: ‘dynasty’, ‘temple’, and even ‘household’. The New Testament identifies Jesus with David more than with any other human ancestor. David will be God’s chosen prince over a restored Israel in the millennial earth. Hosea 3:5 says, Afterward, the children of Israel shall return, seek the Lord their God and David their king, and fear the Lord and His goodness in the latter days. Other passages which set forth this idea are Ezekiel 37:24-25, Ezekiel 34:23-24, and Jeremiah 30:9.